On Thursday 17th May Northern Trust staff came for their first volunteer day of 2018. Over the previous four years 114 volunteers from Northern Trust have helped out at the GSPCA, with 38 staff helping in 2014 and a further 26 helping in 2015, 34 in 2016 and 16 in 2017. With only two days to enjoy many beaches with your dogs around Guernsey, the GSPCA are reminding all about the restrictions. Dogs are also excluded from Shell Beach, Belvoir Bay, Fisherman’s Beach and the stretch of beach in front of the White House Hotel to the Herm Jetty. With cold weather on the way the GSPCA want pet owners to consider all the animals of Guernsey. During a cold snap the GSPCA are on full alert, ready to deal with a variety of animals affected by the low temperatures. Steve Byrne GSPCA Manager said "With the coming cold snap and possible snow on its way, at the GSPCA we want to ensure pets and other animals kept and live outside are safe and have all they need." "Extreme cold weather can kill if your pets and animals haven't got all they need when left outdoors." Petplan & ADCH Animal Charity Awards 2018 - Nominations Now Open - Could you nominate someone in Guernsey? 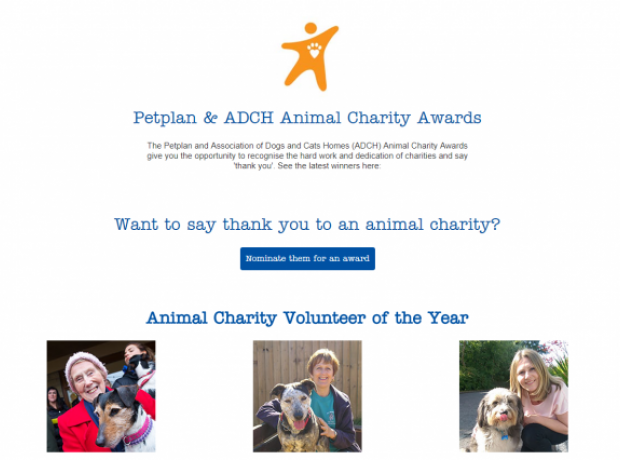 Petplan and the Association of Dogs and Cats Homes (ADCH) Charity Awards celebrate outstanding animal charities and not-for-profit organisations across the UK who go that extra mile to help rescue and rehome animals in need. Petplan has worked closely with animal rehoming centres for over 30 years and sees first-hand the fantastic work that goes on to help improve the welfare of animals. These awards provide an opportunity to recognise the dedication and commitment of charities and give pet owners a chance to say 'thank you'. Northern Trust come to the rescue to help the GSPCA during an extremely busy time - could your work or business help the GSPCA? On Tuesday 27th June Northern Trust staff came to the rescue to help with a number of very important jobs that needed to be done that week. Over the previous three years 106 volunteers from Northern Trust have helped out at the GSPCA, with 38 staff helping in 2014 and a further 26 helping in 2015, 34 in 2016, 8 earlier this year and an additional 8 on the 27th June. With another roasting day ahead of us the GSPCA want to ensure all pet owners take care of their animals. 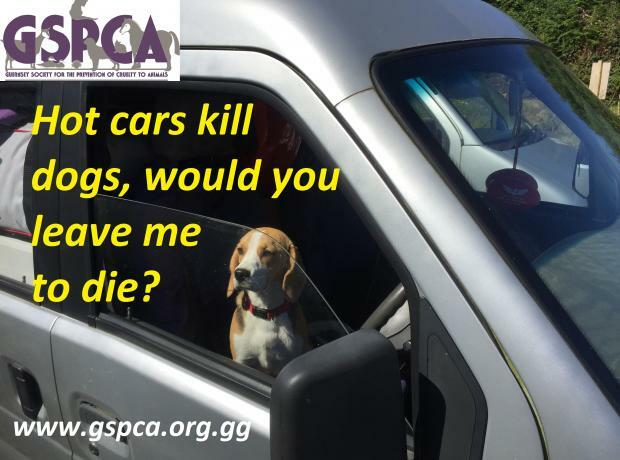 The GSPCA during hot weather always receive reports from concerned members of the public that have seen dogs locked in cars and other animals in glass houses. The last month has been no different with dogs being reported in cars to pigs in greenhouses. With the warm weather and direct sunlight, dogs in cars are potentially in a situation where you could kill your pet if it is left, regardless of the situation. 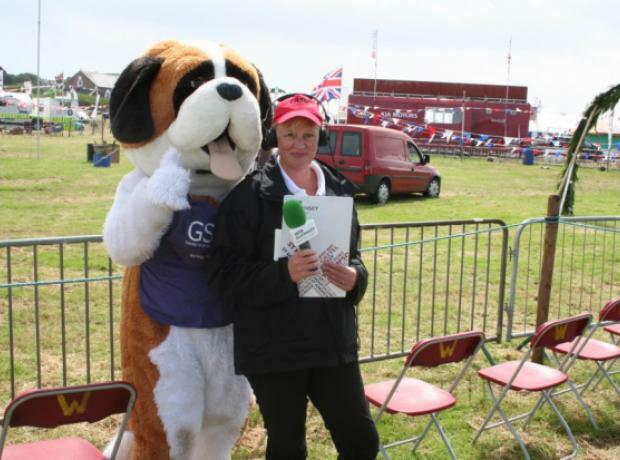 This Sunday one of Guernsey's best known voices will be joining the GSPCA at our Animal Welfare Seafront Sunday to help judge our fun dog show from 12.30pm. JKT as many of us fondly know her by has supported animal stories in many ways and a fantastic advocate for promoting kindness to animals across the Bailliwick. With all of the plans coming together for the GSPCA Animal Welfare Seafront Sunday we are pleased to announce that Island FM will be joining us with Daniel the Donkey and the Cherry Godfrey Cash Shower. The GSPCA would also like to say a huge thank you to D W Arundell for all of their support in advertising and supporting our BIGGEST event of the year celebrating animals in Guernsey. With a huge variety of stalls and things to do and see we are extremely excited to see everyone this Sunday along the sea front in St Peter Port. 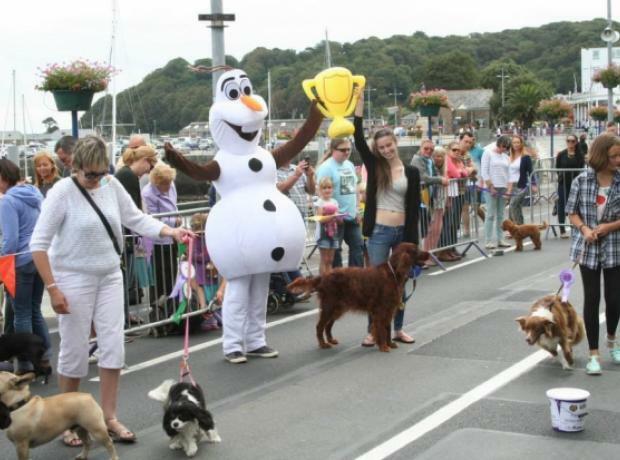 With only 5 days to go don't forget as part of the Animal Welfare Seafront Sunday there will be a fun dog show. Yesterday Northern Trust broke a GSPCA record as over 100 of their staff have now helped volunteer since April 2014. This was a literal ground breaking record as the team of 8 not only took the volunteer numbers from Northern Trust to 106 they also spent the day digging, weeding, planting and laying a disabled access path to our wildlife area and pond with help from the Work to Benefit team and Group Leader Ann Wragg from St Andrews Floral Group.